Before I begin, I just want to give kudos to the Cover Designer, Jeff Preston, for creating the perfect depiction of Lord Fodomalk’s lair in Shyloxia. 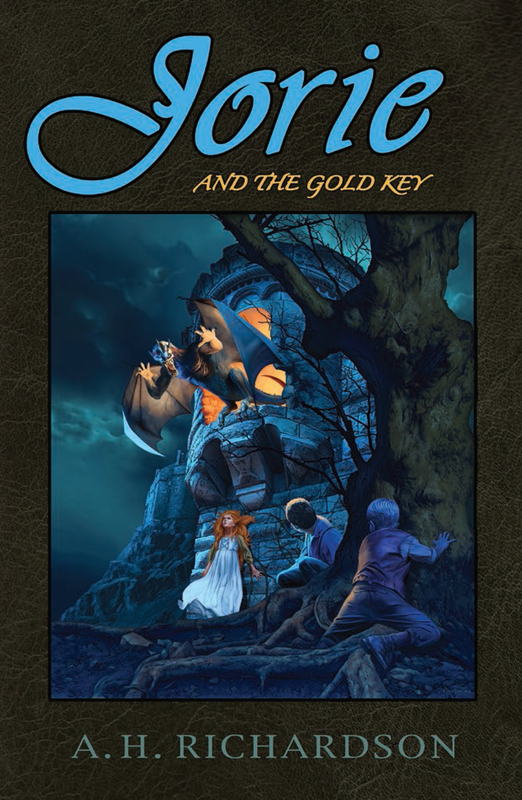 In the first book, Jorie and the Magic Stones, I imagined it to be a dark, uninviting, and dreary world and the cover for Jorie and the Gold Key matched my visualization 100%. Jorie and the Gold Key was such an enjoyable book to read! Once again, Ms. Richardson has written an adorable story filled with magical creatures and an action-filled plot that kept me captivated throughout. 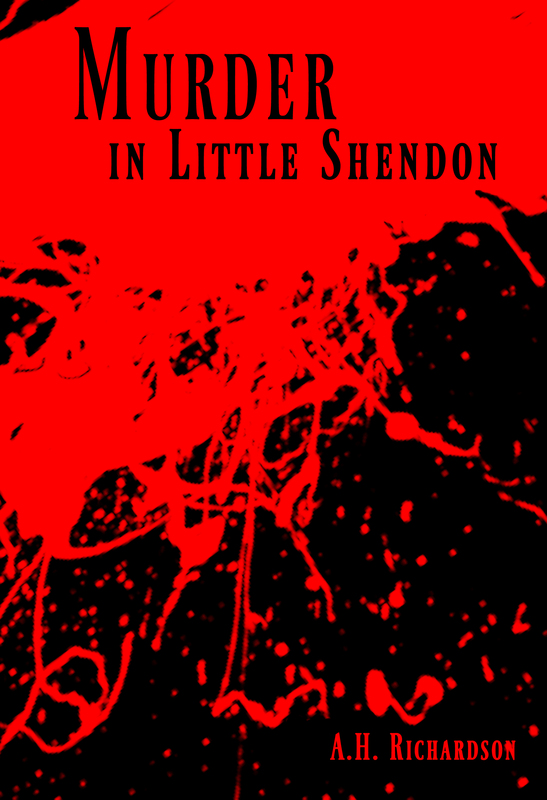 With her ability to provide the reader with vibrant imagery and a story line that flowed with ease, truly demonstrates what an incredible story teller Ms. Richardson is. I found myself deeply engaged in this story, not wanting to put it down even for a second! I hope that the author continues this series, as I enjoy the adventures and want to read more. 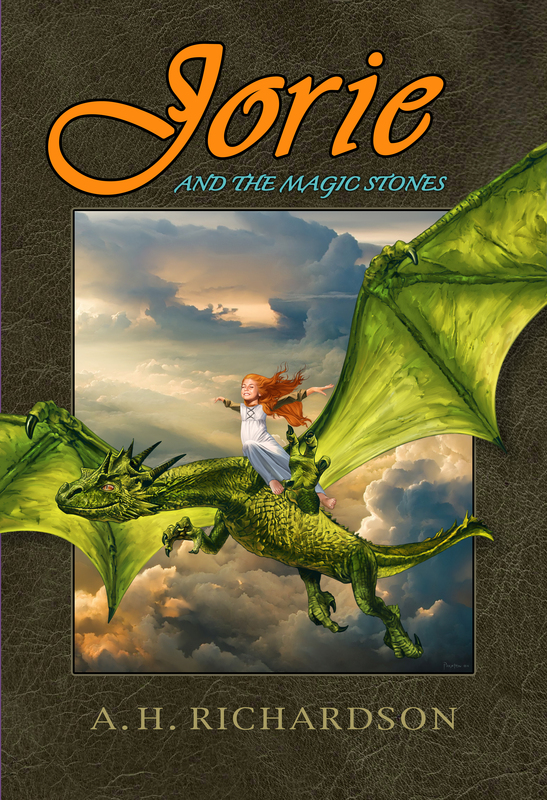 I would highly recommend this book (and series) to young readers who delight in tales of fantasy and know that they will truly enjoy this unique and entertaining story.